Your first month includes two Foundations personal training sessions scheduled at times that fit your schedule! Sign Up For Your First Group CrossFit class! 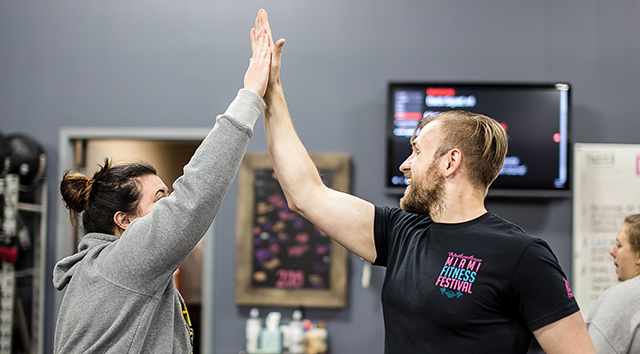 Once you completed your two personal Foundations training sessions you will have the remainder of the month to attend many SWEAT HIIT classes as you’d like! What is the Foundations Training? 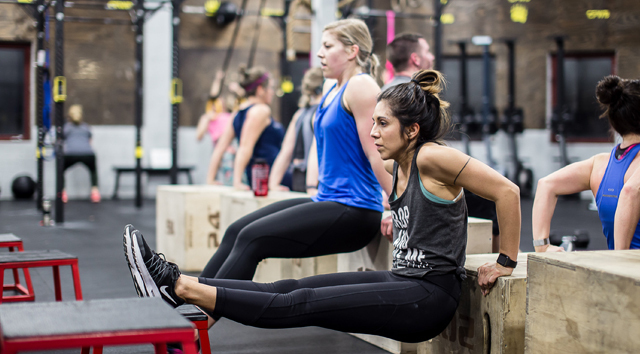 Our two Foundations training sessions will help our coaches to learn more about your goals, answer questions about nutrition, and introduce you the movements and get your ready for your first SWEAT HIIT class! Have a question about Foundations? Already have lots of experience? Send us a message HERE! 30-day membership Includes 2 one-on-one Foundations training sessions. Unlimited SWEAT classes after the completion of the foundation’s sessions. Schedule classes with a trainer around your schedule. MORE QUESTIONS? SHOOT US A MESSAGE!